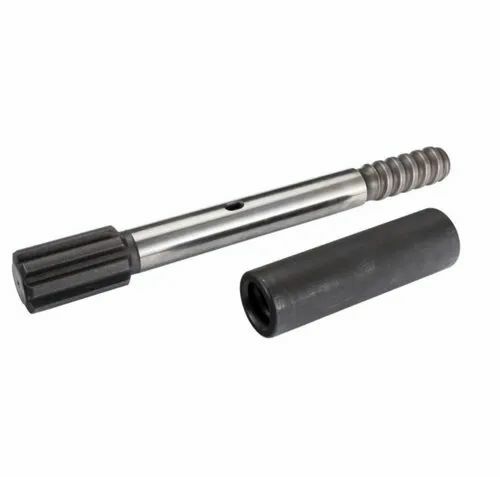 Providing you the best range of cop1838me shank adapter, hollow drill rods, hydraulic taper drilling rods, taper drilling rods, tapper drilling rods hardened and thread button bit with effective & timely delivery. 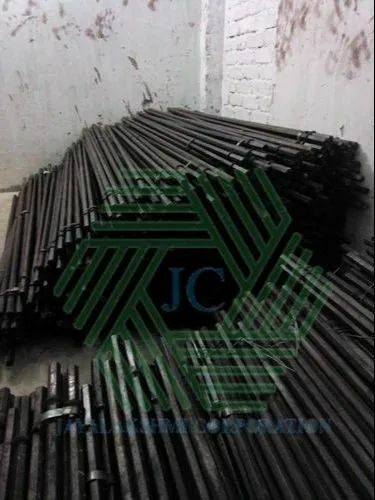 We offer Hydraulic Tapper Drilling Rods to our clients. 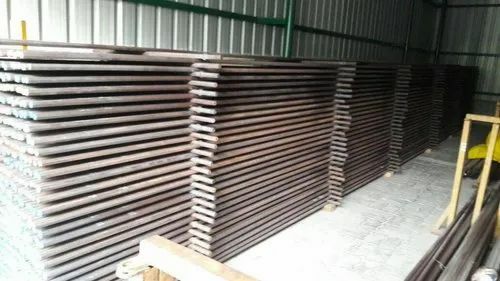 We offer Tapper Drilling Rods to our clients. 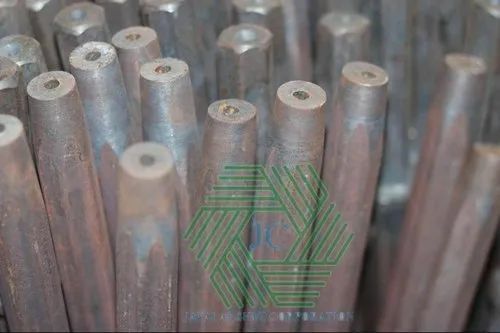 We offer Tapper Drilling Rods Hardened to our clients. 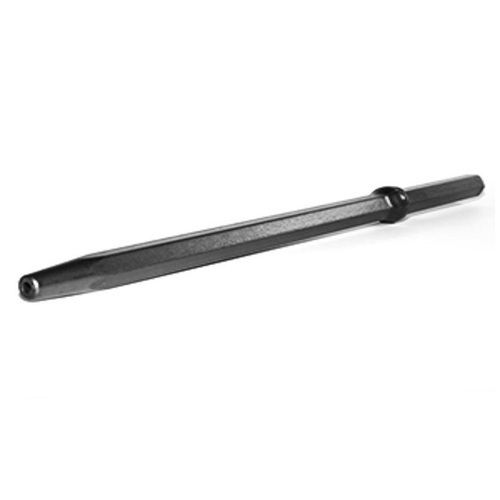 We offer Thread Button Bit to our clients. 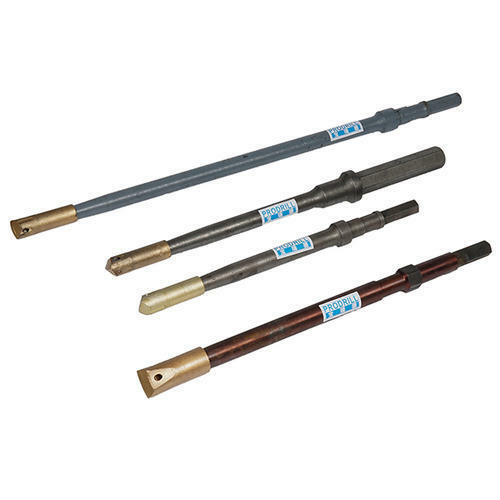 Looking for “Integrated Rock Drilling Rods”?